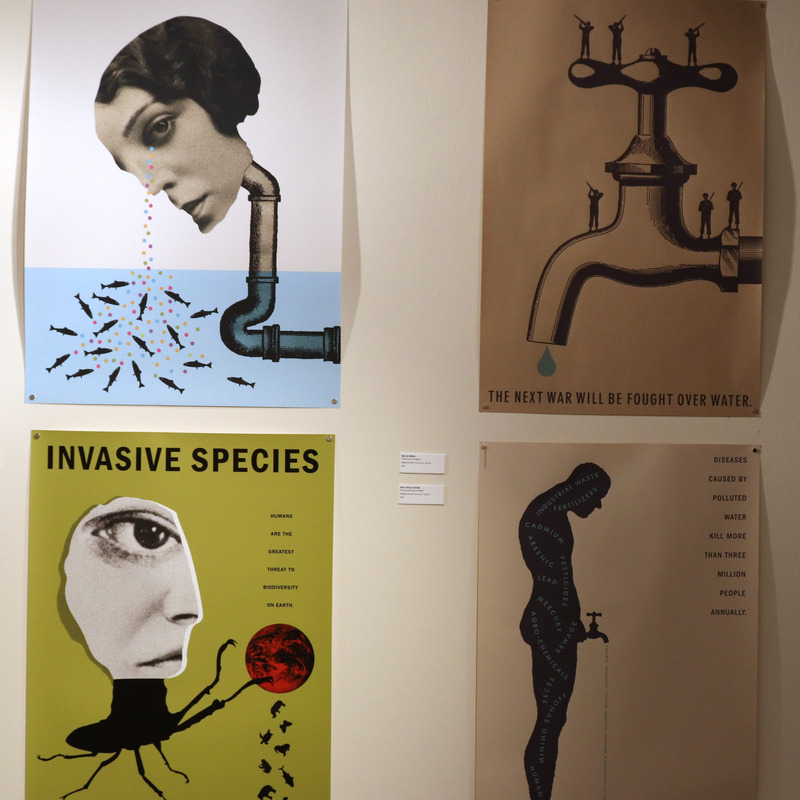 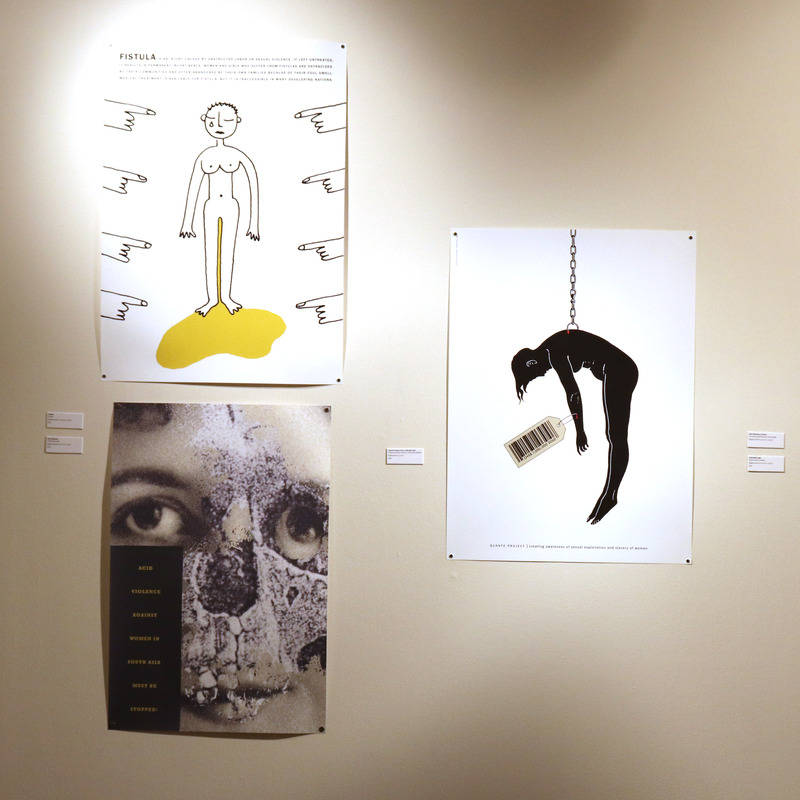 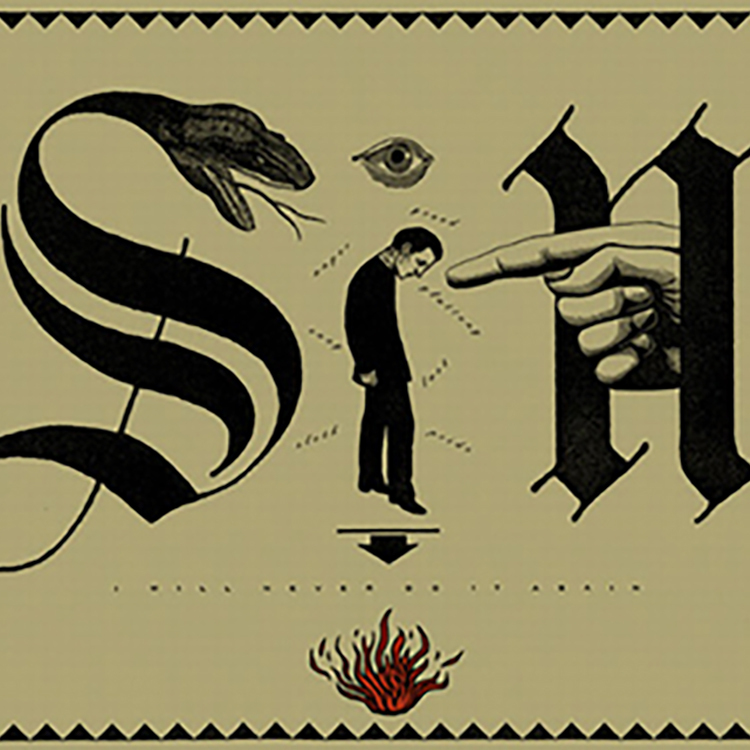 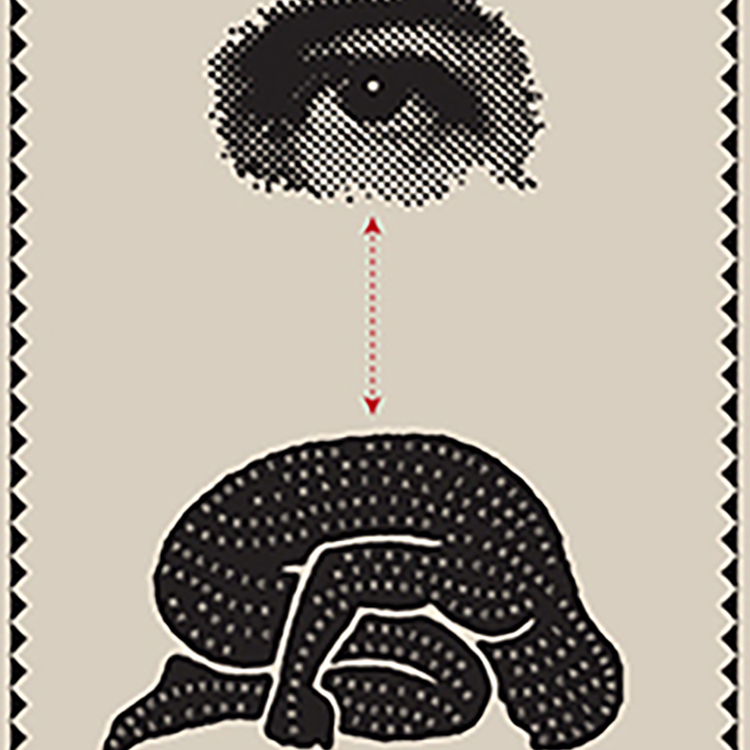 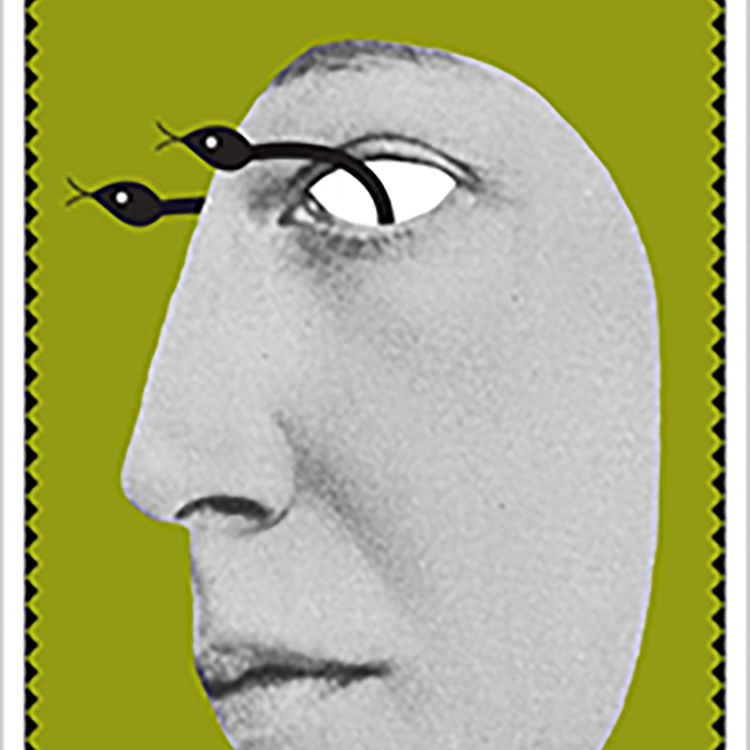 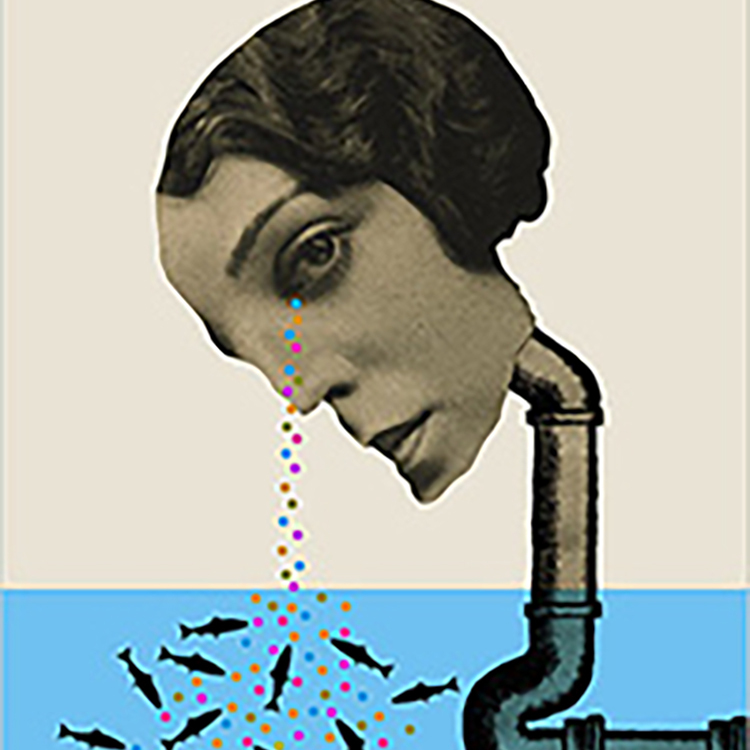 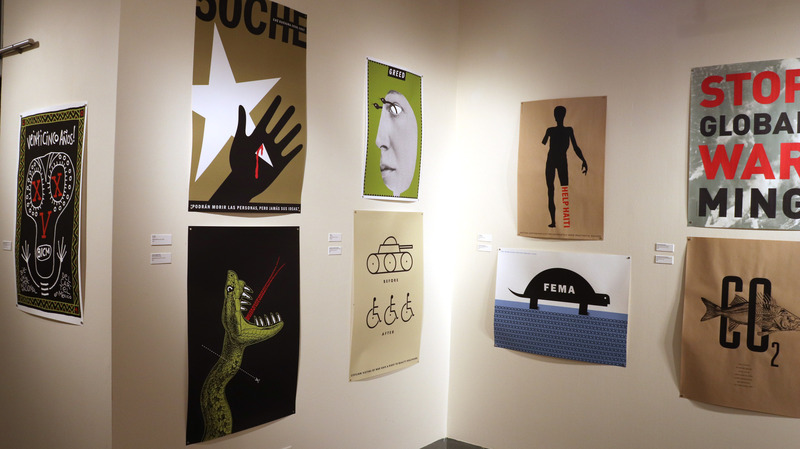 A Piece of Our Mind is a retrospective of graphic artists Joe Scorsone and Alice Drueding (Scorsone/Drueding) who have have been designing posters together since 1986. 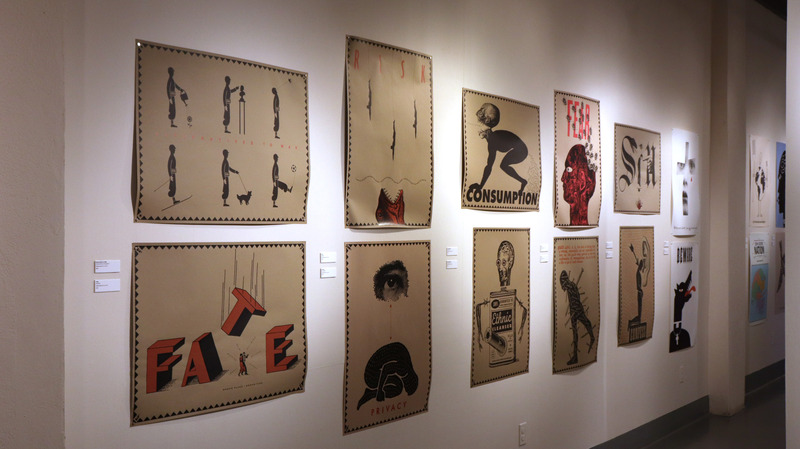 In the context of graphic design, posters within the last century have served as an autonomous medium whose power of communication has proven its profound impact on society. 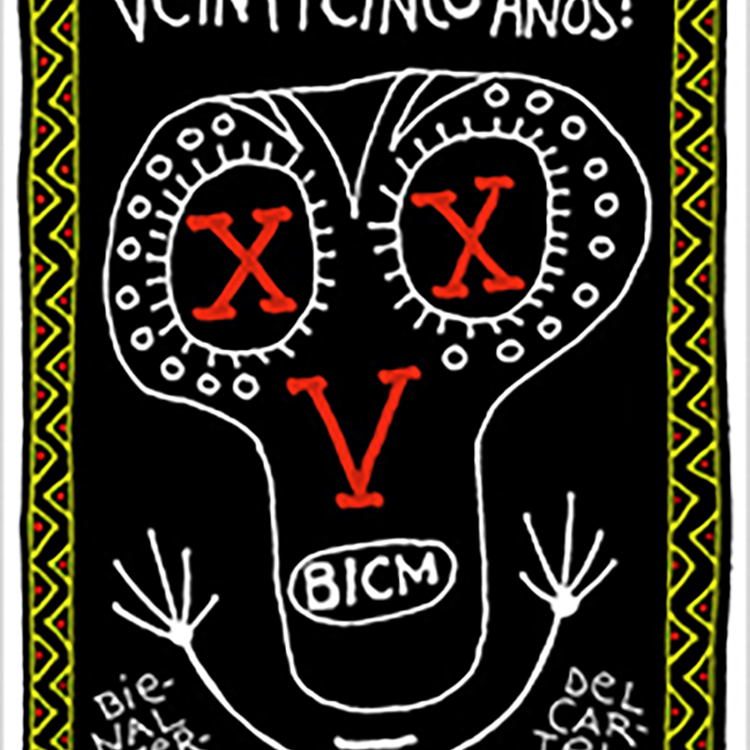 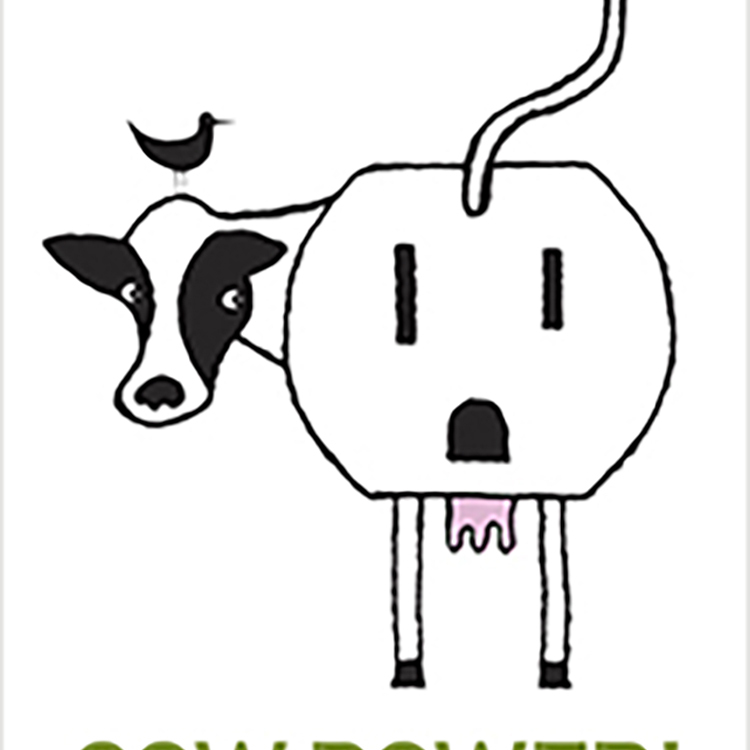 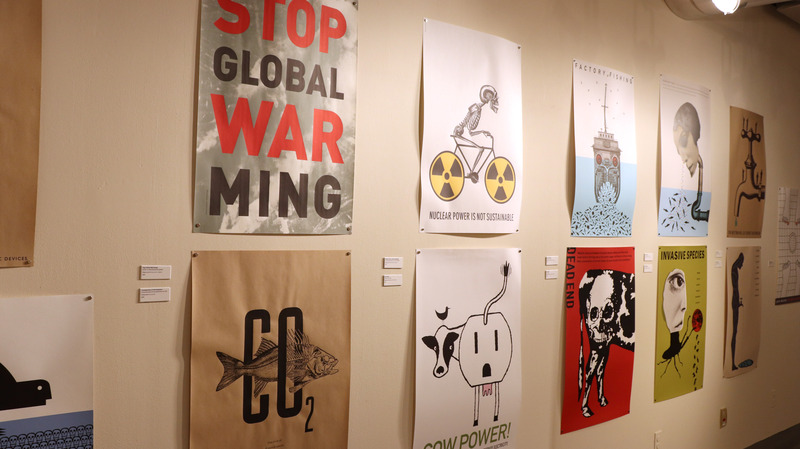 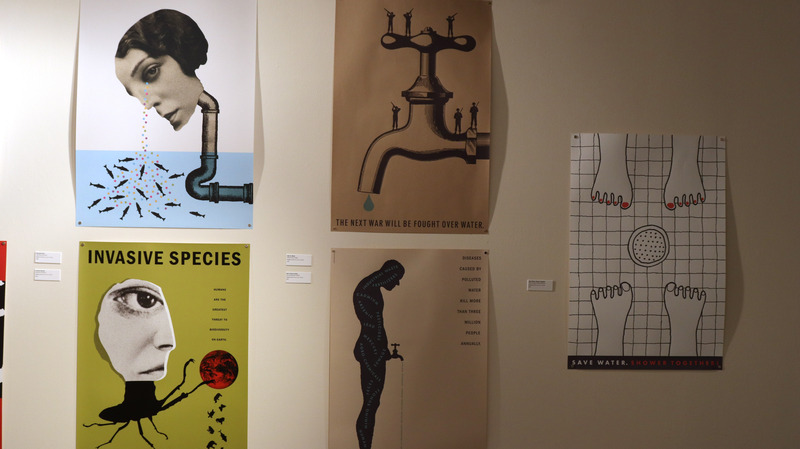 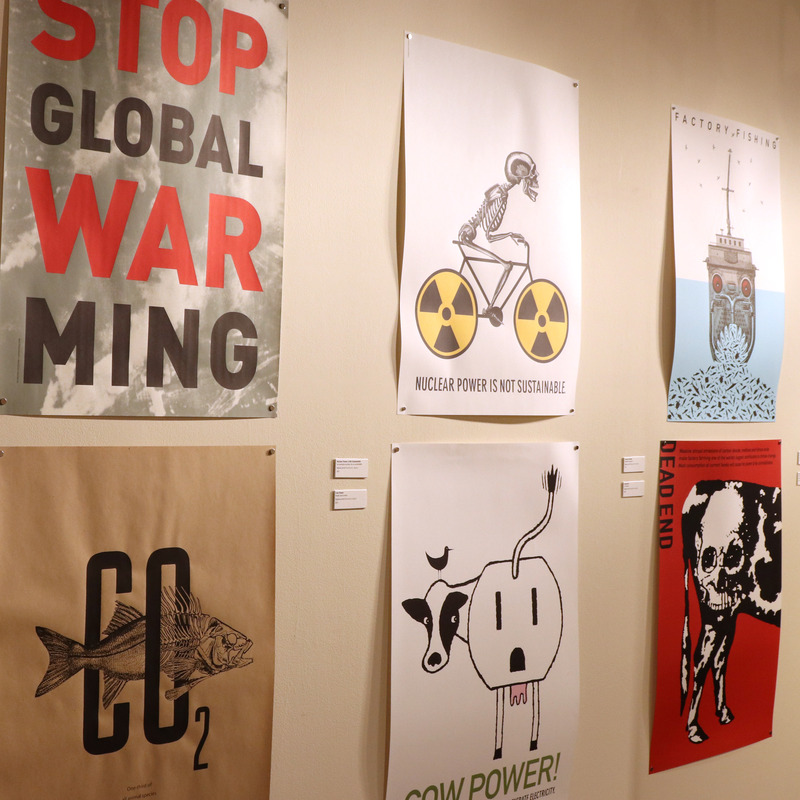 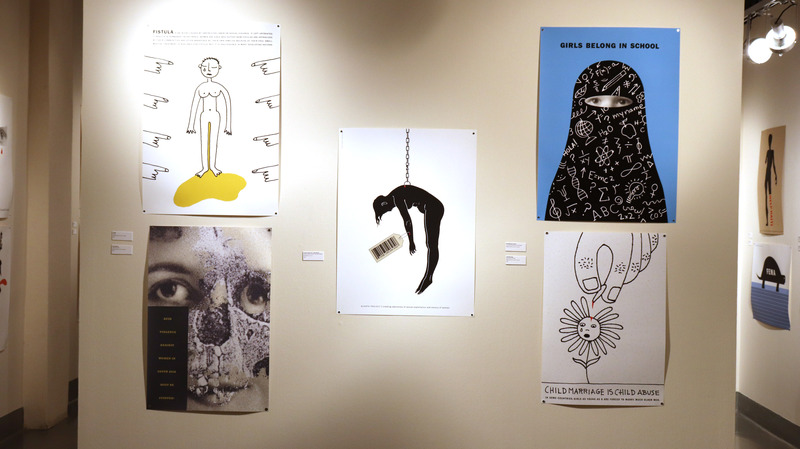 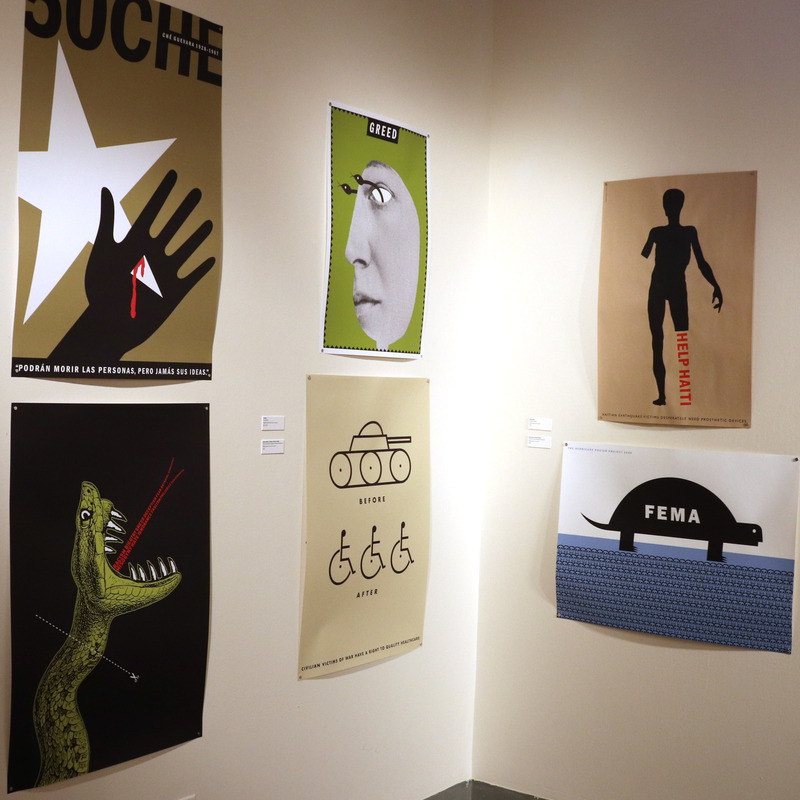 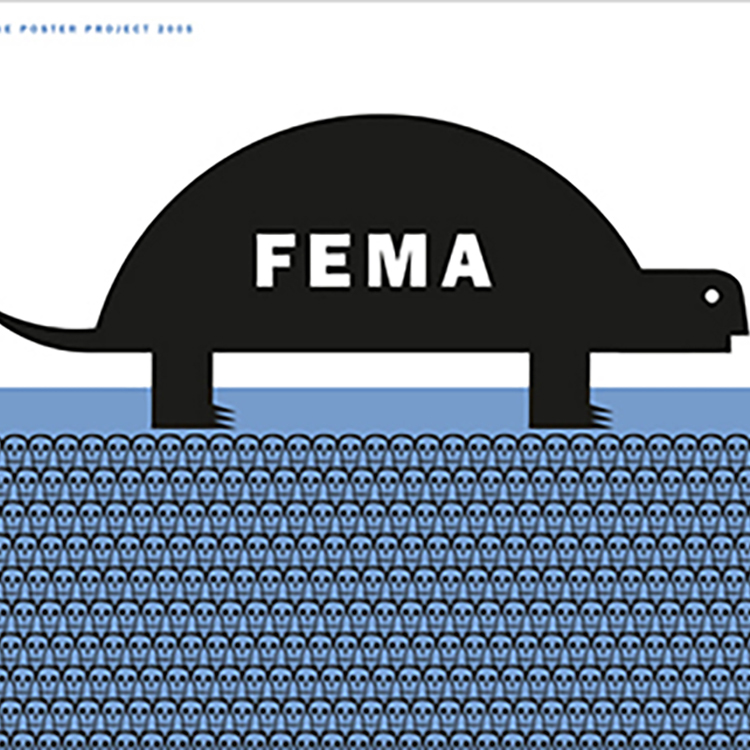 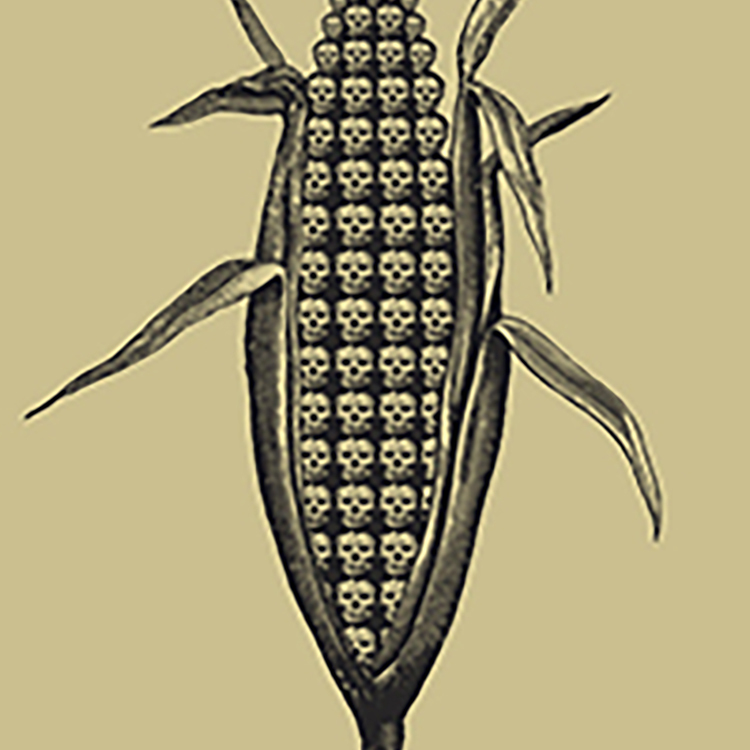 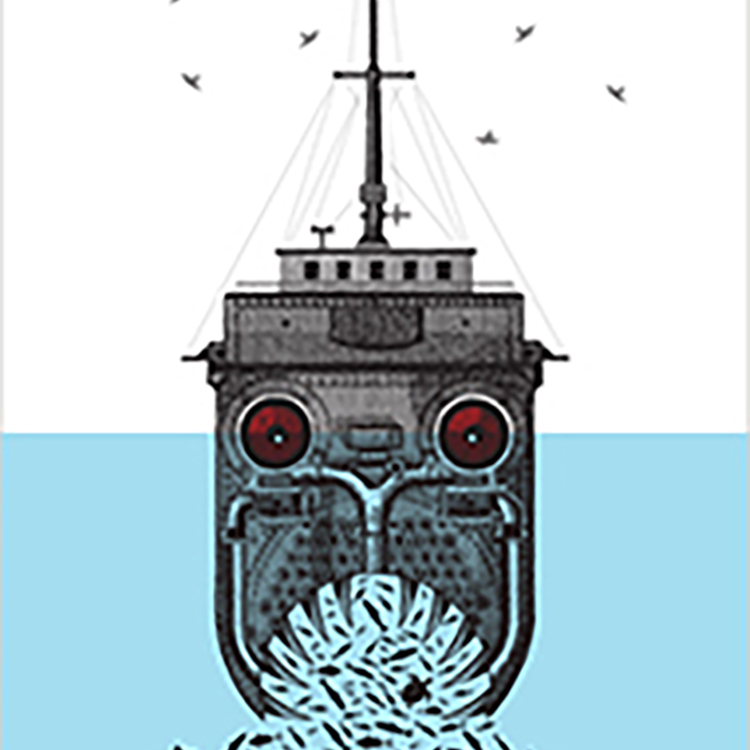 This exhibition showcases 47 posters that are provocative and contemplative works contributing to a larger global conversation about hunger, the environment, immigration and human rights. 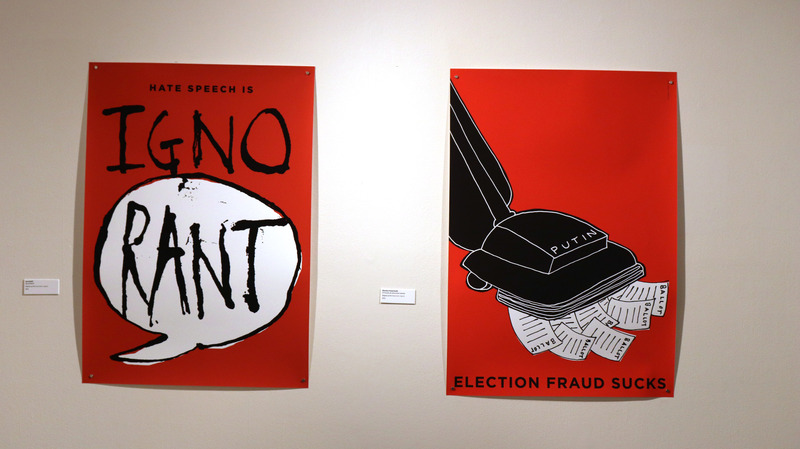 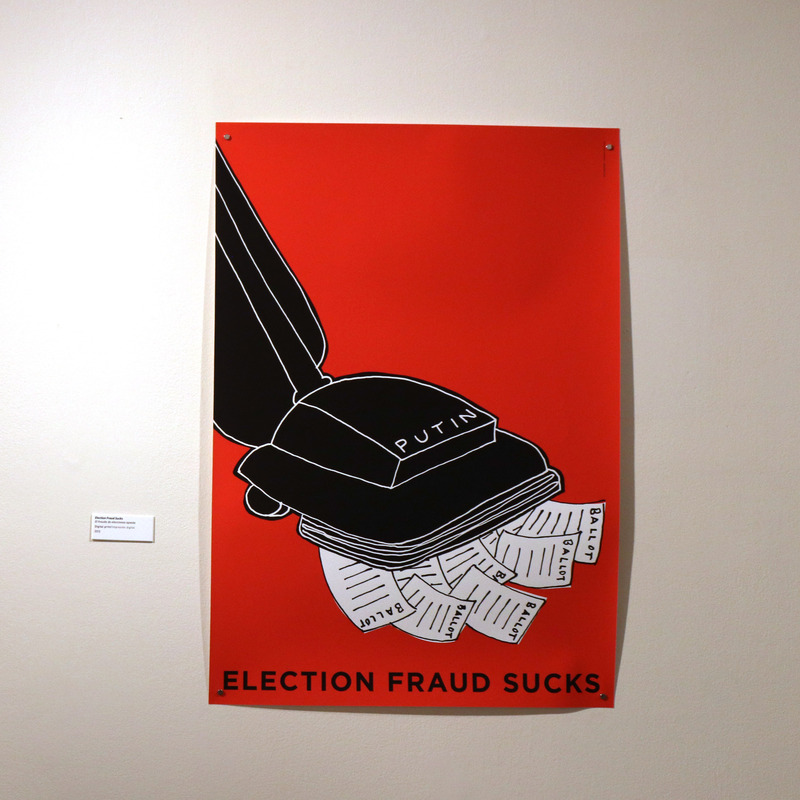 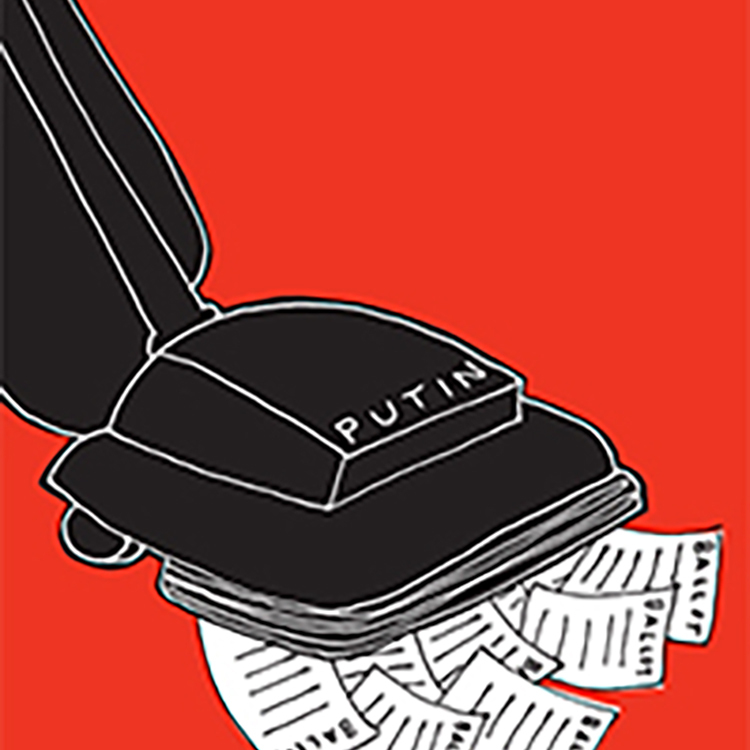 Scorsone and Drueding utilize the accessibility of the poster and the power of visual literacy, irony and humor as a vehicle to contribute to a critical discourse in a deeply divided time, both socially and politically. 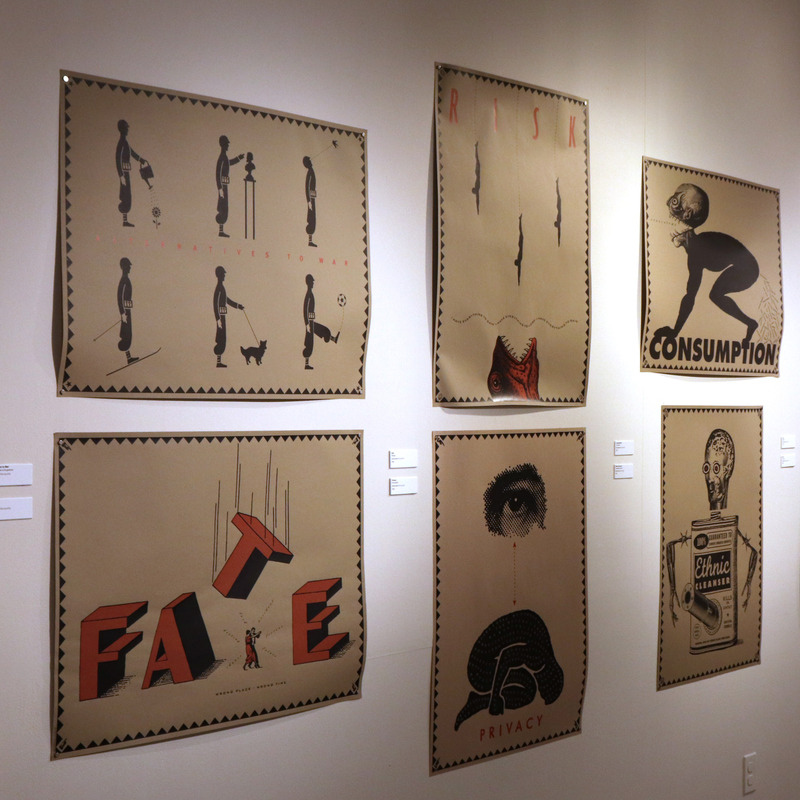 The widespread impact of the wit and profundity of these works on the viewers lingers long after they are experienced, and it also teaches us about the enduring influence of visual culture throughout changing times.